Is it me, or did 2018 just flyyyying by? 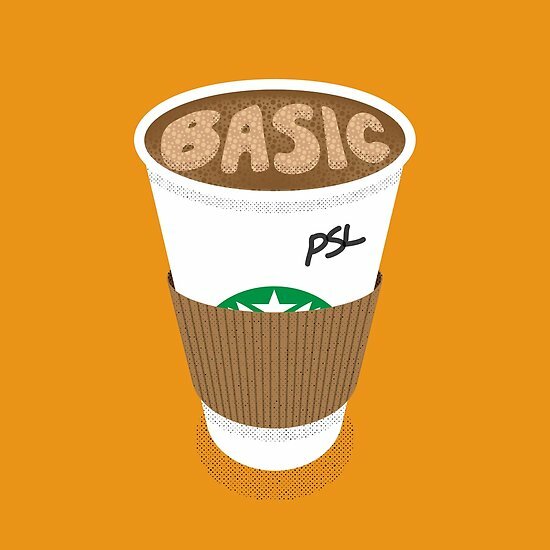 It’s already September, which means the resurgence of all of our fall favorites: flannel shirts, cozy leggings and those tasty PSLs that so many just love to hate. Before we know it, Q4 will be underway, and we’ll be making moves to tie things up before the end of the year. 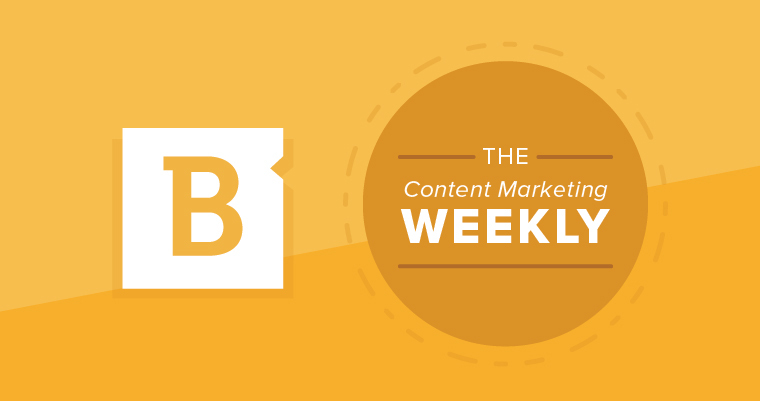 But, before then, gear up with some pumpkin spice and let’s take a look at the latest content marketing updates impacting your marketing strategy, including updates from Google and Facebook. First up, Facebook and its changes to targeted ads. The social media giant recently removed more than 5,000 targeting options in an effort to prevent misuse and potential discrimination. In addition to eliminating some of its ad targeting capabilities, Facebook will also roll out a required non-discrimination policy certification to all U.S. advertisers in its Ads Manager tool. As Google explained, this change will happen automatically, and so long as users don’t have custom filters or channel groupings for Organic Source or Medium, no adjustments are necessary. With this reclassification, GA users might notice a small decrease in google.com traffic referrals, but this is just the result of images.google.com traffic being separated out. “These changes should all balance out and you shouldn’t expect an overall drop or increase in total traffic,” Google explained. Just like our favorite pumpkin beverage, which doesn’t see quite the same popularity during the rest of the year, this update by Google will likely result in an increased focus on images and the connected referral traffic. Designers and other stakeholders have been looking for more granularity into their images analytics – and Google was happy to answer. Taking a page from the PSL handbook, it’s always good to have your basics covered. Here, we’re talking about SEO for graphics and images. This encompasses things like editing your file names and Alt tags to image-search friendly text, compressing images when possible and using original images over stock photos where you can. These small steps can really add up to considerable Images traffic. One of the easiest ways to make a splash in Images is by repurposing the content you already have. As Search Engine Journal contributor Brad Smith suggested, consider creating SlideShares from existing blogs. The approach appears to work well – one brand garnered 243,000 slide views in a single month with repurposed SlideShare content. You could also reuse this content in static or interactive infographics. The bottom line is that providing more clickable assets for users in Images searches boosts your site traffic. Finally, it’s important to ensure that the images you include relate to your content. Elisa Gabbert learned this lesson after realizing that the majority of her Search traffic came from users looking for “Jeff Bridges.” Because she’d included just one single image of the actor in her blog, people conducting this search eventually found her blog. While you might be thinking, “Great! Boosted traffic!” the result here could also be an increase in bounce rate. Think about it this way – users searching for images might not want to read a blog, especially one that doesn’t immediately or obviously connect back to their image search. With these updates in mind, you might consider taking some time this week to treat yourself to a caffeinated beverage and check up on your Facebook ad specifications and image SEO.